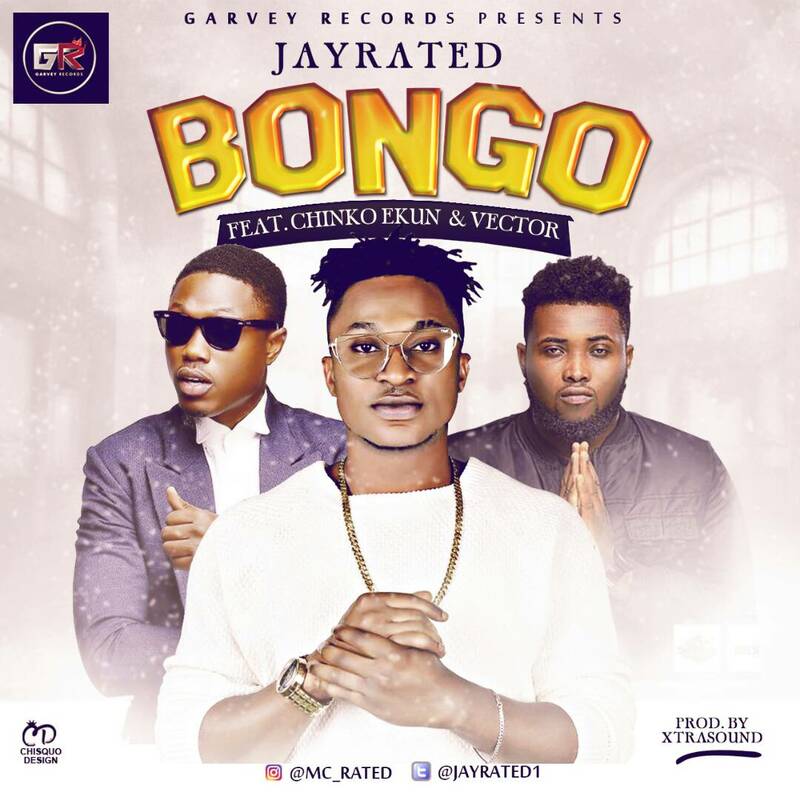 Afro-pop star Jayrated takes another step towards increasing his level of consistency with a new tune entitled Bongo featuring the pride of Africa’s rap music camp leader Vector & frontman Chinko Ekun . With production credit to prolific music producer Xtrasound , Bongo could be a potential chart topper, Feeling doubt? Hit the download button below and give your thoughts. Listen, Download & Enjoy this adorable piece from Garvey Records. After gaining thousands of new followers from his new #WahalaWednesday series, Rukus returns with a revival and reinterpretation of an old school classic for his latest single “Ifeoma”. Bouncing on the Giggz produced old-school groove blended with hip-hop, Ruk touches on the hilarious pressures from family and friends that women feel to get into marriage. The song is the lone single in the 1st Season of #WahalaWednesdays and the last of 8 videos directed by Moly. The #WahalaWednesday series is the teaser to 2018s LP which will feature Rukus alongside the talents of well-known artists like Simi and Omawumi. “Veteran music star – RUFFCOIN, signed to Gold Moola Entertainment maintains the high momentum by dropping the visuals to his recently released single – “Last Boyfriend“, just few weeks after dropping the audio. 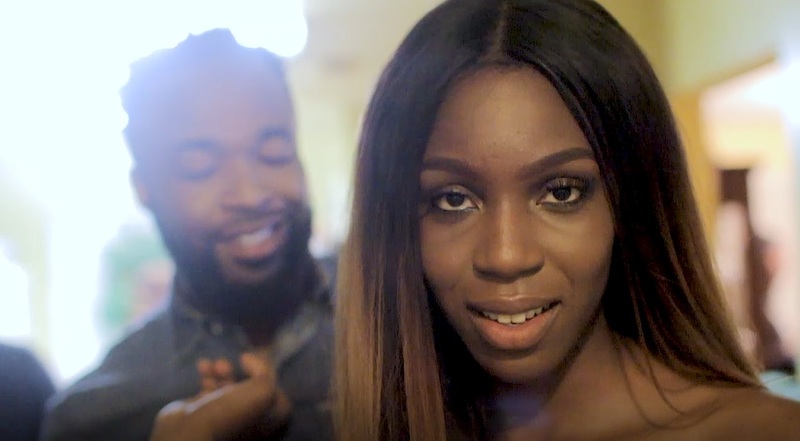 Shot and directed on location in the United States by talented cinematographer – Patrick Elis, the video for “Last Boyfriend” shows a man who’s ready to go the extra mile for his girl in order to be her last boyfriend before marriage (to him of course)”. RUFFCOIN rounds up what can be termed a comeback year for him and from this point, he says there’s no slowing down as 2018 promises to be a year of many hits for him and his label – Gold Moola Entertainment.